This event begins at Good People Brewing Company, and finishes at Avondale Brewing Company in Birmingham, AL. NEW! 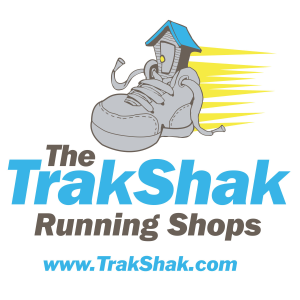 We will offer PRE-RACE DAY PACKET PICKUP Wednesday, August 22nd from 4 - 7 p.m. at The Trak Shak - Homewood Location. A limited number of t-shirts are available for those who registered AFTER the August 14th deadline. If you registered AFTER August 14th, we recommend that you arrive at Packet Pickup early for the best selection! From Good People to Avondale! Do you run? Do you drink beer? Then we have the perfect event for you! Here2Beer is a weeknight 5K running event that begins and ends with a beer at two of Birmingham's most iconic breweries, Good People and Avondale. 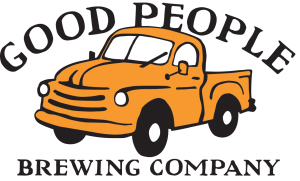 Participants in the Competitive Division will start by drinking a cold 8 oz beer at Good People Brewing Company, will run a FLAT AND FAST 5K through the heart of downtown Birmingham and along the Rotary Trail, and will finish by drinking a cold 8 oz beer at Avondale Brewing Company. It just doesn't get any better than this! Don't drink beer, but want to compete in the Competitive Division? Cold root beer will be available for non-beer drinkers in the Competitive Division. Simply want to take on the 5K and celebrate with friends afterwards? There is a 5K RUN ONLY option. This race course is FLAT and it is FAST! With only 56 feet of total elevation gain, you will be racing on one of the fastest 5K courses in the greater Birmingham area! This event is USATF certified. All participants in both the Competitive and 5K RUN ONLY divisions will be chip timed, and Top 3 Overall Male / Female in both divisions will be awarded. The Here2Beer 5K Race Series consists of three weeknight events throughout the spring and summer. Event dates are April 19, 2018, June 27, 2018 and August 23, 2018. Series awards will be presented at the third and final event of the series (August 23, 2018). Participants are not required to complete all three events in order to be scored for the series (however, the more you race, the better your chance to win the series). Top 3 Overall Male / Female will be awarded in both the Competitive and 5K RUN ONLY divisions. Discounts will apply for those who register for more than one event in the series. NOTE: YOU MUST BE 21 YEARS OF AGE TO PARTICIPATE IN THE COMPETITIVE DIVISION, REGARDLESS IF YOU WILL BE DRINKING BEER OR ROOT BEER. PARTICIPANTS OF ALL AGES ARE WELCOME IN THE 5K RUN ONLY DIVISION. CANCELLATION STATEMENT: This event will occur rain or shine, hot or cold. We reserve the right to cancel in extreme circumstances. In that event, there will be no refunds. 1. At Packet Pickup, those in the Competitive Division will receive TWO WRISTBANDS, along with a race bib and t-shirt. NOTE: Those in the Competitive Division who are drinking root beer will not receive wristbands. 2. At 5:40 p.m. participants will report to the bar to receive an 8oz beer pour. 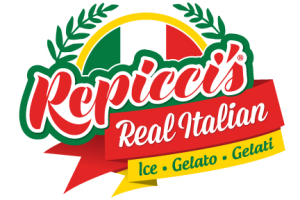 Participants may only receive a pour at or after 5:40 p.m. Participants MUST EXCHANGE ONE WRISTBAND in order to receive a beer pour. Beer will be served in 8oz plastic cups, and participants are limited to ONE 8oz pour. DO NOT DRINK THE BEER UNTIL THE RACE STARTS! NOTE: The designated beer for Event #3 is Pale Ale. Root beer will be available at the Start Line for those who do not wish to drink beer. 3. Participants will report with beer in hand to the START LINE located in the SIDE COURTYARD of Good People Brewing Co. for a 6:00 p.m. start. 4. Prior to race start, participants will be instructed to place their beer / root beer on one of the tables located in the start area. Participants may not touch / pick up their beer prior to the start gun. Once the start gun goes off, participants MUST DRINK AND FINISH their beer / root beer and PLACE THE CUP BACK ON THE TABLE prior to crossing the timing mats and heading out to run the 5K - continue through the courtyard alley before making a right hand turn onto 13th St S.
NOTE: THIS IS A COMPETITION!!! PARTICIPANTS WHO DO NOT FINISH THEIR BEER / ROOT BEER, OR POUR IT OUT, WILL BE REMOVED FROM THE COMPETITIVE DIVISION AND PLACED IN THE 5K RUN ONLY DIVISION. REFEREES WILL BE ON HAND. 5. At the FINISH LINE at Avondale Brewing Company, participants must pick up one pre-filled 8oz pour and DRINK AND FINISH it prior to crossing the finish line / timing mats. NOTE: 8oz pours of beer / root beer will be lined up on picnic tables just prior to the Finish Line. Participants must have on a WRISTBAND in order to select and drink a beer / root beer at the Finish Line. Root beer pours will be labeled, and placed separately from beer pours. The designated beer for Event #3 is Train Hopper Pale Ale. Participants may keep their second wristband. The 5K Run Only Division will start immediately after the start of the Competitive Division. Runners will be called to the Start Line once the Competitive Division has cleared the start area. 1. The race will start in the SIDE COURTYARD of Good People Brewing Co. at 6:03 p.m.
2. Once the gun goes off to start the race, cross the timing mats and continue through the courtyard alley before making a right hand turn onto 13th St S.
3. 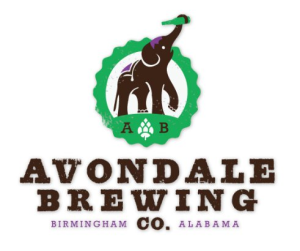 Run the 5K Route to the Finish Line at Avondale Brewing Company. Short sleeve, super soft Next Level t-shirts are included with registration. Unisex Sizes S / M / L / XL / XXL are available. NOTE: You must register by midnight, August 14th to be guaranteed your preferred shirt size. Participants may park at the START LINE (Good People Brewing Company), or at the FINISH LINE (Avondale Brewing Company). There is plenty of street parking available at each location. PLEASE NOTE: Shuttle service is NOT PROVIDED for this event, so please plan accordingly. At each of the three events, 5K AWARDS will be presented to the Top 3 Overall Male / Female in BOTH the COMPETITIVE and 5K RUN ONLY divisions. At the third and final event, RACE SERIES AWARDS will be presented to the Top 3 Overall Male / Female in BOTH the COMPETITIVE and 5K RUN ONLY divisions. Compete in the Here2Beer 5K Race Series to win series awards, and to receive discounts when registering for more than one event in the series. 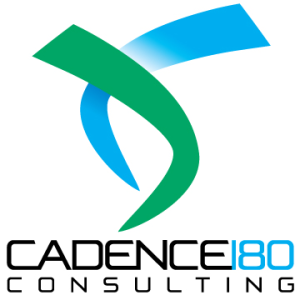 NOTE: All Race Series participants are scored based on their age as of December 31st of the series year. 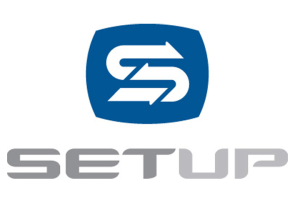 Register for TWO EVENTS at once to receive an automatic 10% discount for one event. 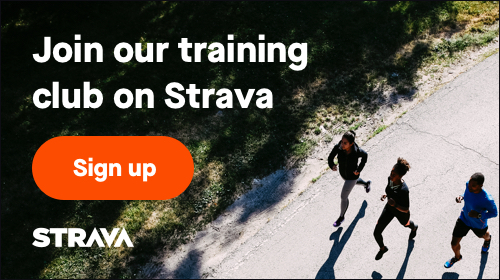 Register for THREE EVENTS at once to receive an automatic 20% discount for one event.